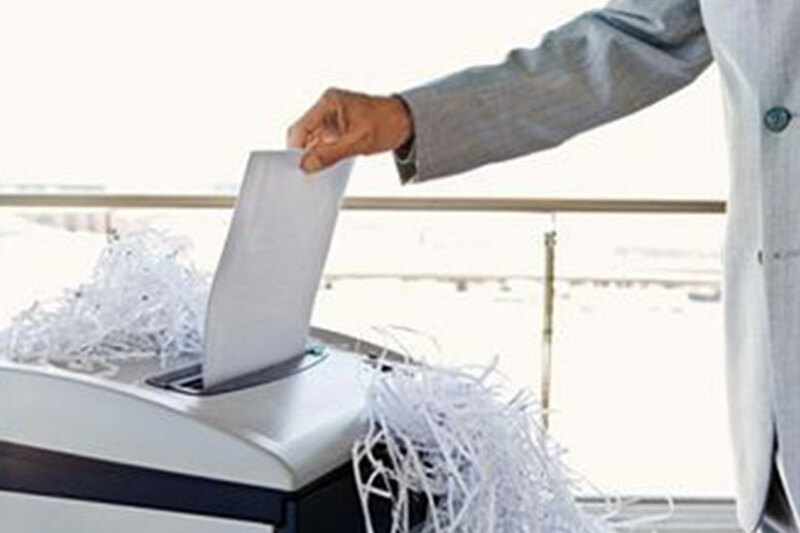 Our friendly shredding team picks up your files and transports them immediately to our secure destruction facility. Trusted in Gibraltar for nearly 40 years, you can rest assured files are destroyed safely and securely with the upmost discretion. After securely shredding your documents, waste is sent to the recycling centre, helping your business stay green. 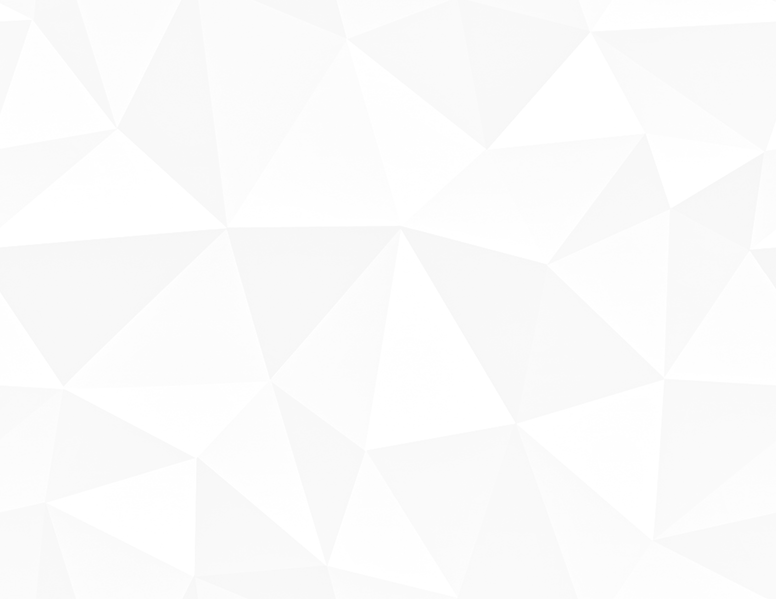 Bulk document shredding is an invaluable service for small and large businesses. We collect and shred secure paperwork and waste paper from your business premises, offering an environmentally friendly and secure means of disposing of any paper assets. 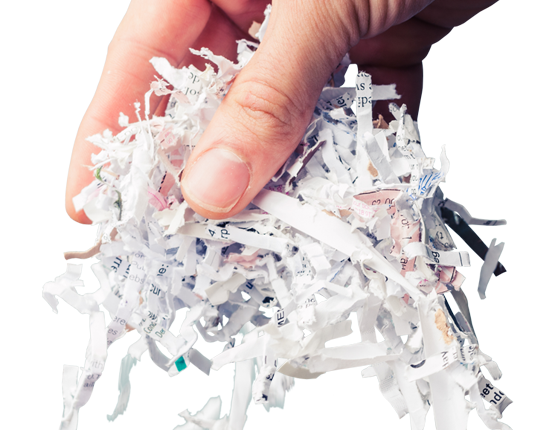 Our bulk shredding service offers many advantages, including but not limited to; saving you office space, being environmentally friendly, providing completely confidential and secure handling of your documents and also saving your business money.